Registration is open for the Black Fly Blitz! 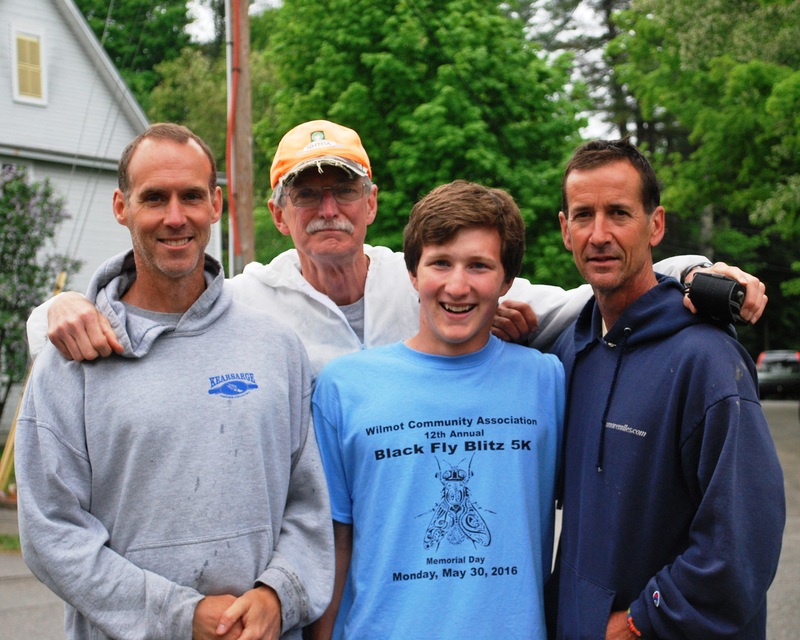 Serious runners, casual competitors and avid walkers should mark their calendars for the WCA’s 13th annual Black Fly Blitz 5K. 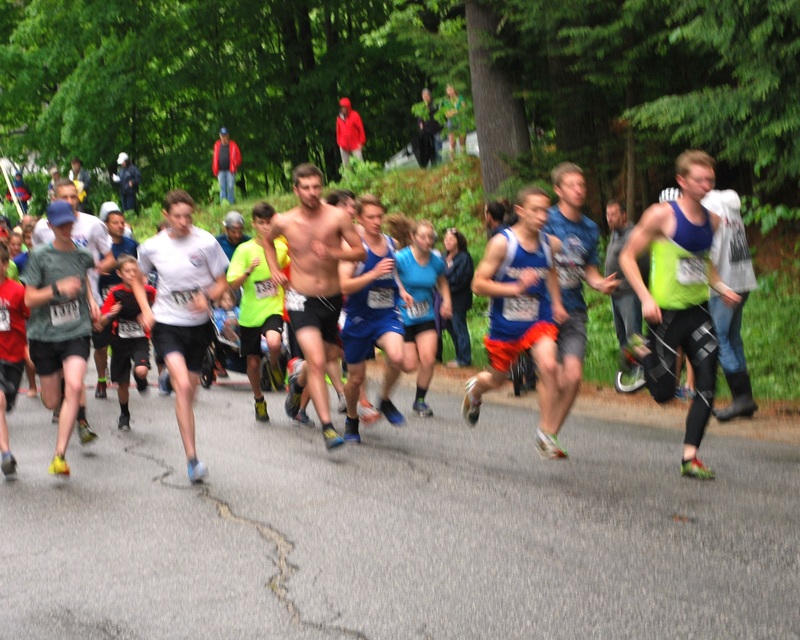 The race starts at 9 a.m. on Memorial Day, Monday, May 29 at the Town Green in Wilmot at the intersection of Kearsarge Valley and Village roads in Wilmot Flat. Participants can pre-register on-line or by mail or register on the day of the race. All pre-registrations must be received by noon on Friday, May 26. 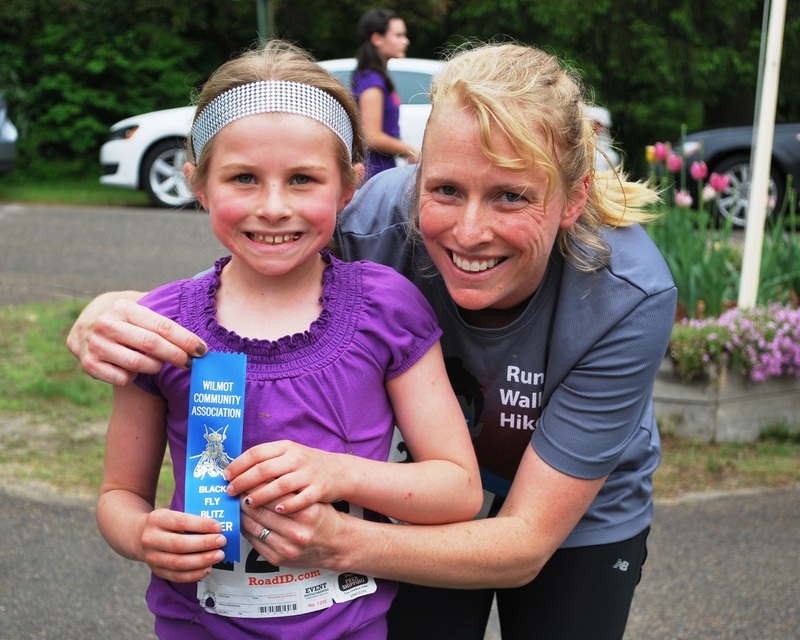 Avoid the rush and register by May 1 to receive a free Black Fly Blitz T-shirt. $20: adults 18 and older. Fees go up on race day – add $5. 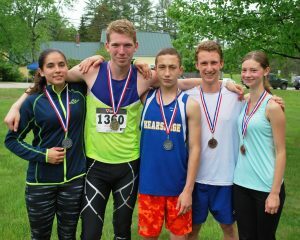 Funds raised by the Black Fly Blitz benefit the WCA and Kearsarge Regional High School track and cross-country teams. Check-in and day-of-race registration opens at 7:30 a.m. on Monday, May 29 under the tent on the Town Green. 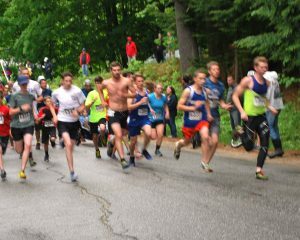 The scenic 5K (3.1-mile) course is a clockwise loop that starts on Village Road and continues on Shindagan Road, to Cross Hill Road, to Campground Road and then to Village Road. It is a relatively flat course over slightly undulating terrain. Water will be available at the mid-point of the race. Runners will receive free beverages and snacks after the race. 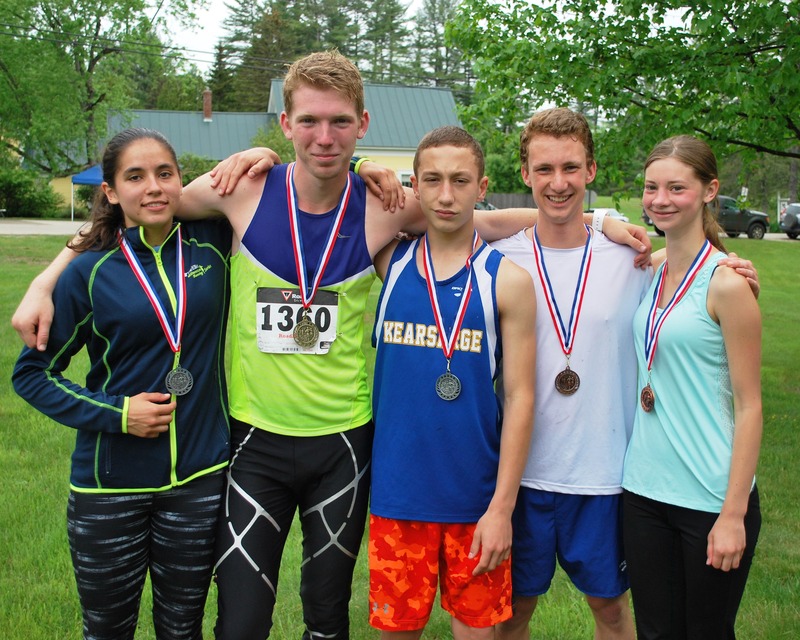 Awards will be presented at 10:15 a.m. at the Wilmot Bandstand, on the Town Green next to the Wilmot Town Office building at 9 Kearsarge Valley Road. The Cloud Duo will play classic rock and country music before and after the run. Activities for children will include temporary tattoos and games. This entry was posted in WCA, WCA Events, WCA Fundraising, Wilmot and tagged 5K, 5K run, 5K walk, Black Fly Blitz, fun run by admin. Bookmark the permalink.